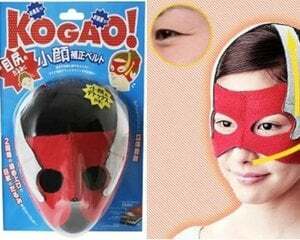 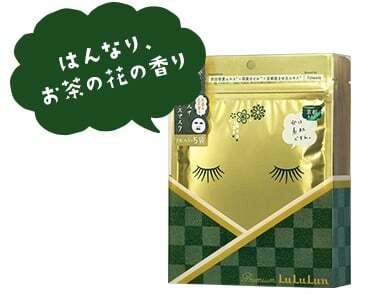 This Eyelid Trainer is a smart and simple way to give your eyes the "double eyelid" that many Japanese girls want to get in order to stand out from everyone else with the typical Asian look. 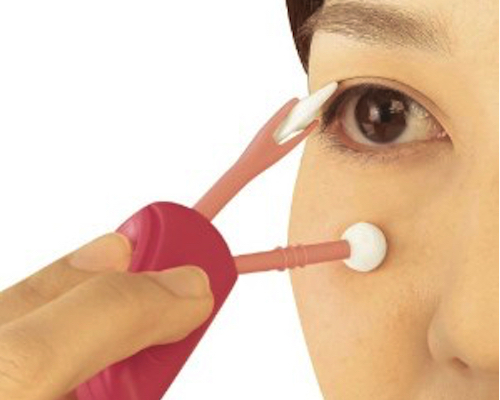 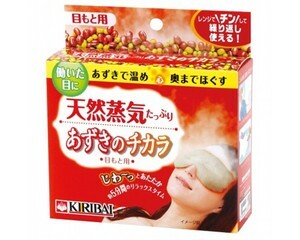 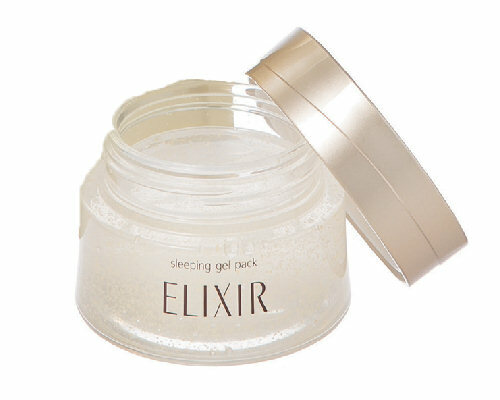 This kind of beauty tool is one painless and cheap way to help shape your eyelids without the need for cosmetic surgery. 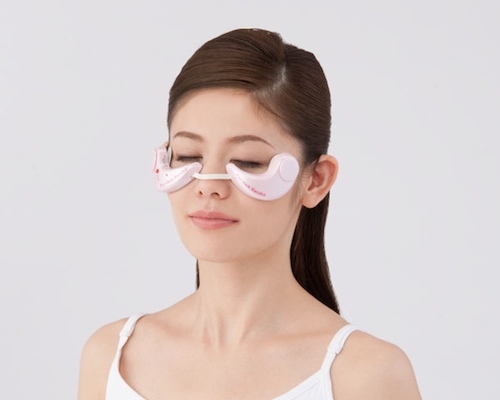 Reported to have sold 7,000 units in its first month of sales alone, the Eyelid Trainer is designed to be worn for five minutes per day. 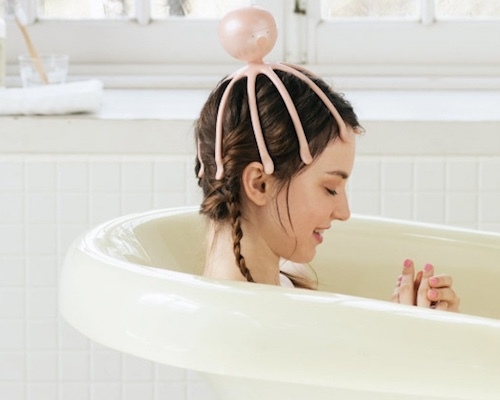 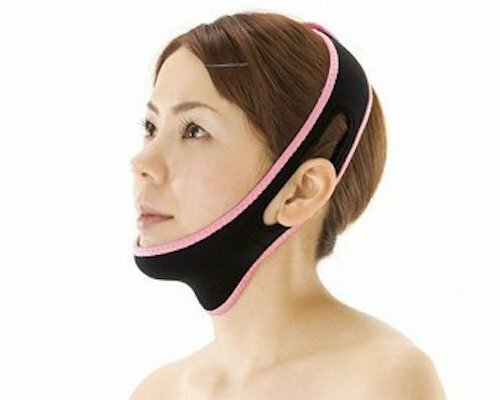 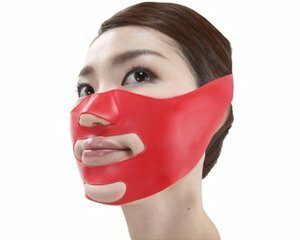 You wear it like a pair of glasses, so you may look a little silly but it is ideal for busy women who want to work on their appearance while, for example, in the bath or doing another task. 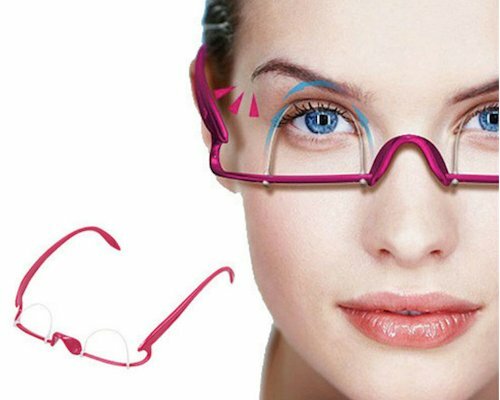 As you blink, you will be "training" your eyelids to get bigger.